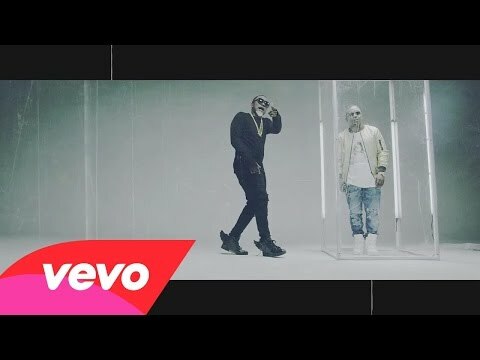 Chocolate City front man Ice Prince presents the official video to his single “Mutumina” off his recently released “Trash Can Ep“. The video was directed and shot by Mex Films. Watch, download and share your thought. 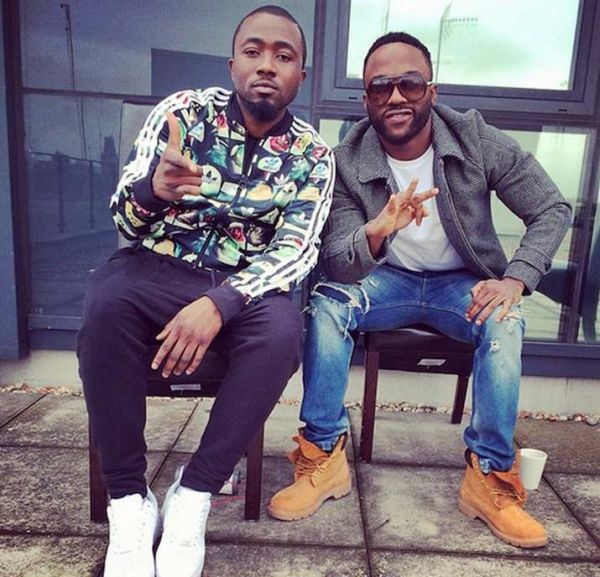 Well, in 2014, Triple MG’s Iyanya and Choc’ City’s rapper Ice Prince hooked up in the U.K for a collaboration titled “Freestyle”, which was ground breaking. Right now, the duo have decided to quench our appetite by premiering the long anticipated video as directed by Genesis Lanre Lawanson. 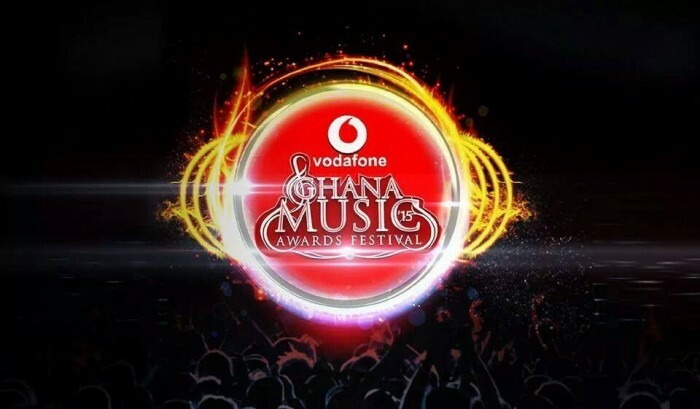 Congratulation to Patoranking…. Thanks for Making us Proud!! 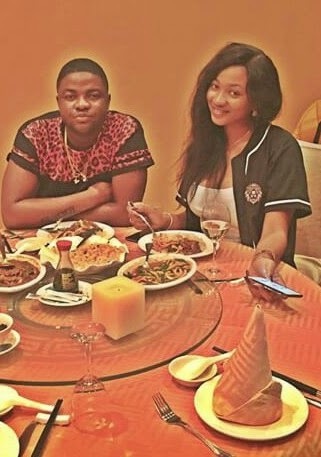 Singer Skales shared a picture of himself and his girlfriend having dinner and some female fan used it as an opportunity to insult the girlfriend. Skales wasn’t having any of it, so he replied her. 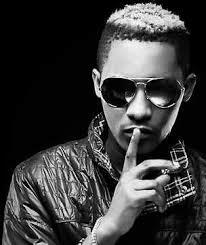 Jesse Jagz is reported to be making a return to Chocolate City record labels. 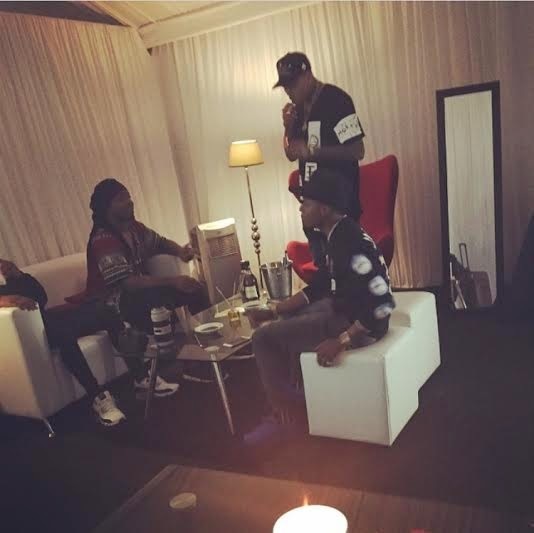 According to reports by The Nation, the artiste is back with Chocolate City, a label he left two years ago, amidst controversy. Jagz is younger brother of M.I, Vice President of Chocolate City and friend of Ice Prince, another staunch member of the label, but his relationship with the latter could not influence his earlier decision to quit the label. 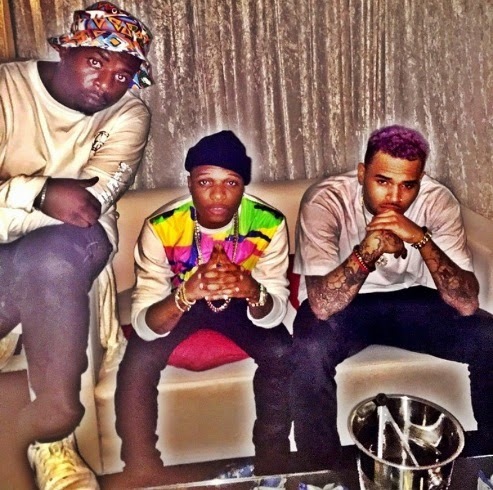 The singer, rapper and music producer is the head of Jagznation, a label he founded after his exit from Chocolate City in 2013. Now after two albums, Jagz is set to reunite with his friends and ex-labelmates, M.I Abaga and Ice Prince. 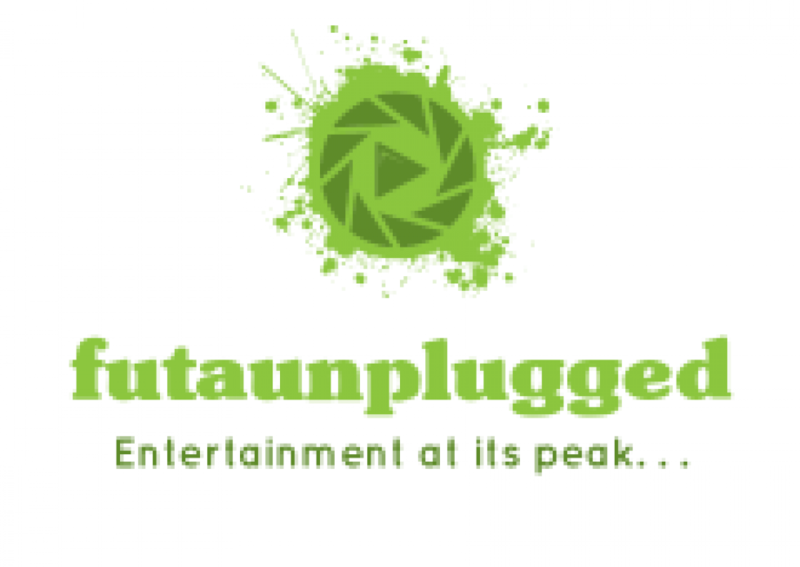 Since leaving Chocolate City, he has released two albums, Jagznation Volume 1 and 2, which has further proved his position in the country as an amazing rapper. Reports have it further that Jagz’s return will be officially announced by the label in the coming weeks. 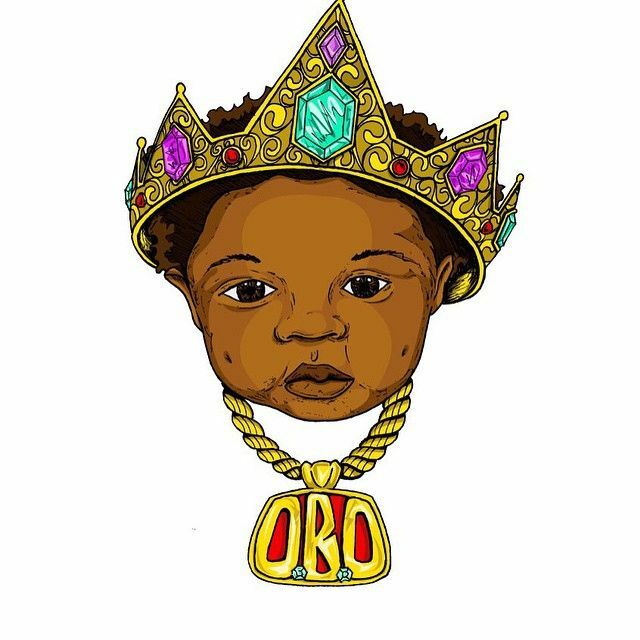 Today being the 6th of April, HkN’s Davido unveiled the artwork of his soon to be released sophomore album. The singer gave hints that his album would be dropping a day after he bags his first degree from Babcock University. He gave the exact date to be June 8 2015.